Loch Lomond is the largest single inland waterway in Britain at twenty-seven and a half square miles. 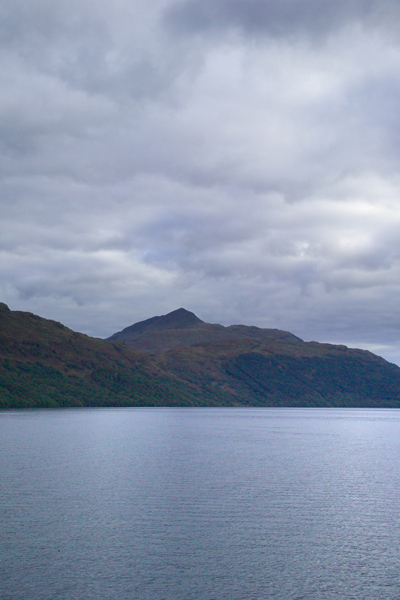 The loch is featured in Andrew_Lang's poem The Bonnie Banks of Loch Lomond. VIEW: More images from the category Loch Lomond or around the same time .